In May, 2006, a group of eleven signatories to a memorandum of understanding created WASSIP. 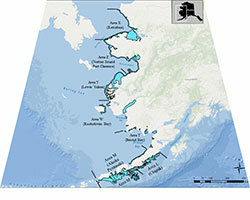 Signatories include Alaska Department of Fish and Game, Aleut Corporation, Aleutians East Borough, Association of Village Council Presidents, Bering Sea Fishermen’s Association, Bristol Bay Native Association, Concerned Area M Fishermen, Kawerak, Lake and Peninsula Borough, Tanana Chiefs Conference, and Yukon River Drainage Fisheries Association. 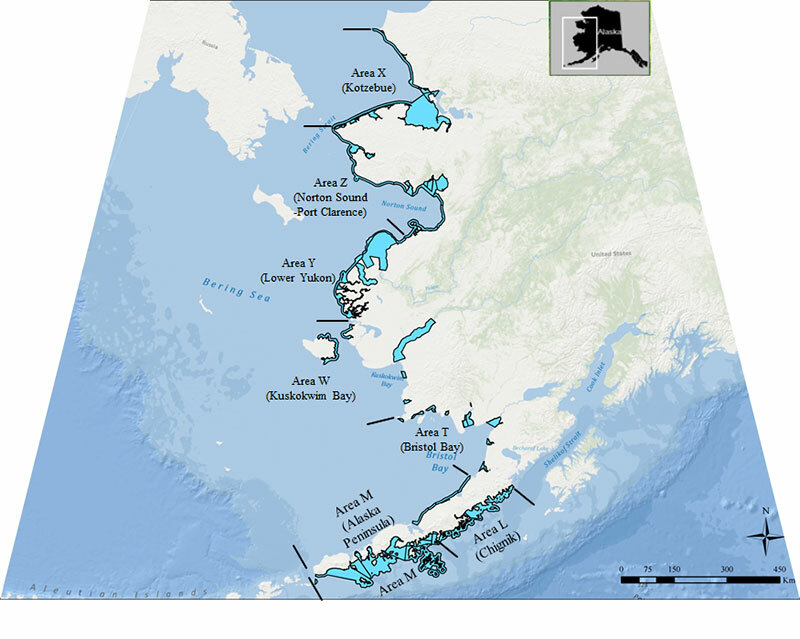 WASSIP is a comprehensive program to sample commercial and subsistence chum and sockeye salmon fisheries in coastal marine areas of western Alaska, from 2006 through 2009. This program is unprecedented in its magnitude and scope, including salmon fisheries from Chignik Bay to Kotzebue Sound, stretching over 3,000 km of shoreline. During the four years of fishery sampling, approximately 320,000 samples were collected and some 156,000 samples will be analyzed by the ADF&G Gene Conservation Laboratory to estimate stock composition of fishery harvests with the finest resolution possible. Additional populations have been added to the genetic baselines for both species and the number of DNA markers has been greatly expanded to provide for increased stock resolution. WASSIP will help all stakeholders better understand the composition of harvests in western Alaska fisheries and the effects that these fisheries have on salmon stocks in this vast region. Representatives from signatory groups function as an Advisory Panel (AP). The AP works by consensus to guide sampling strategy, choose analytical methods, and provide input to execution of the project. In 2008, a four member Technical Committee (TC) was formed to provide independent scientific review of analytical and statistical approaches developed by ADF&G, and to provide input for improving those methods. The TC is a distinguished group of internationally recognized scientists with extensive expertise in genetics, population dynamics, biometrics, and salmon life history and migratory patterns. Public meetings of the AP and TC occur twice annually in April and September. The Gene Conservation Laboratory has established a series of publicly available technical documents designed to enhance communication between the department and the TC. The AP has established a timeline for the project with a draft report available for review by July, 2012, and the final report completed by November, 2012. Funding for sampling and analysis has been provided by the State of Alaska and through cooperative grants with NOAA-Fisheries.